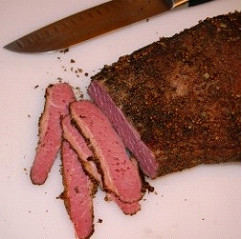 Austin Meat & Seafood is proud to introduce the first ever Kosher Wagyu Pastrami and Corned Wagyu Beef. This unique new twist to an old standard has been well received in a host of different venues from upscale supermarket chains to casinos in Las Vegas and Atlantic City. 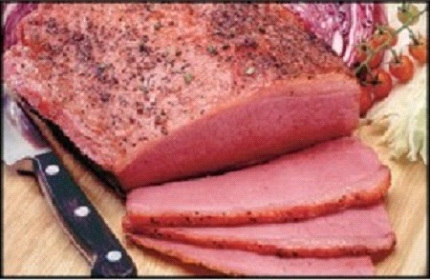 An awesome alternative to the traditional Reuben!